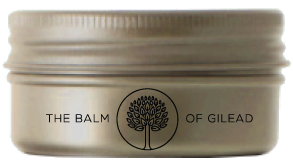 THE BALM OF GILEAD with spring harvested healing poplar buds. Practice self compassion and treat your pain through a variety of complimentary techniques we have to offer. Ranging from 6am Dynamic Meditation to one of many styles of massage performed by one of our Registered Massage Therapists. WHAT IS THE BUTTER OF GILEAD? 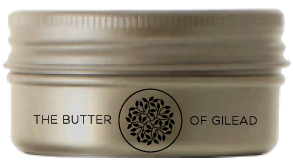 Akin to The Balm of Gilead, The Butter of Gilead was created to aid in the practice of massage therapy. ​Pain relief and muscle relaxation for people with arthritis and muscle cramping is an important and significant benefit of magnesium chloride.